Condé Truck Accessories | Westmoor, Ltd.
Conde Accessories are specifically designed to work in conjunction with Conde Pumps to complete your vacuum tank system. All components are carefully engineered to enable you to get the ultimate performance out of your pumping system. 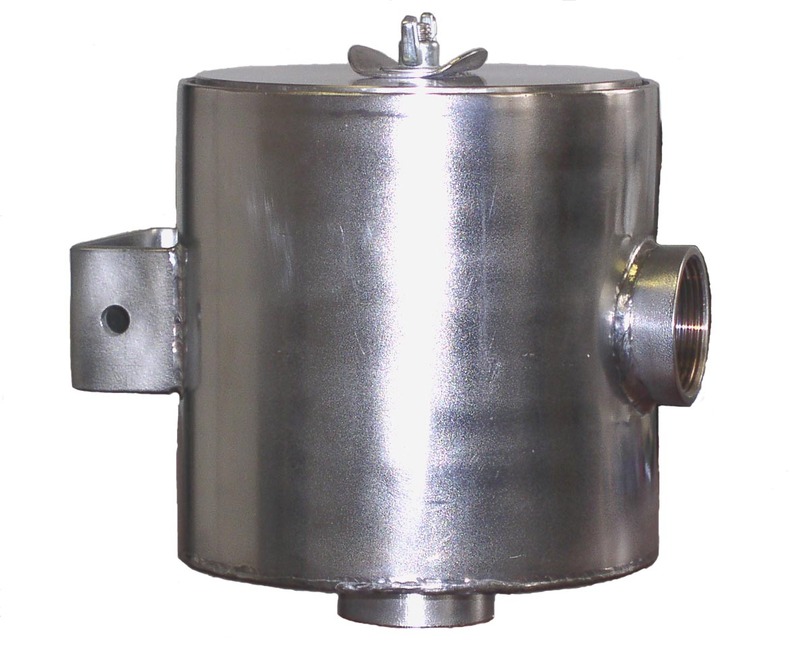 Conde Oil Catch Mufflers are designed to capture oil as it exists the vacuum pump exhaust. Includes drain mechanism at the bottom. Designed for the specific air flow of your pump. Lightweight and corrosion resistant. Large 6 quart capacity. Top removes easily for inspection. Precision machine tope with O-ring prevents any leakage. Includes ball valve drain and sight glass. 1-1/2" connections can be bushed down. Ideal for systems up to 230 CFM. 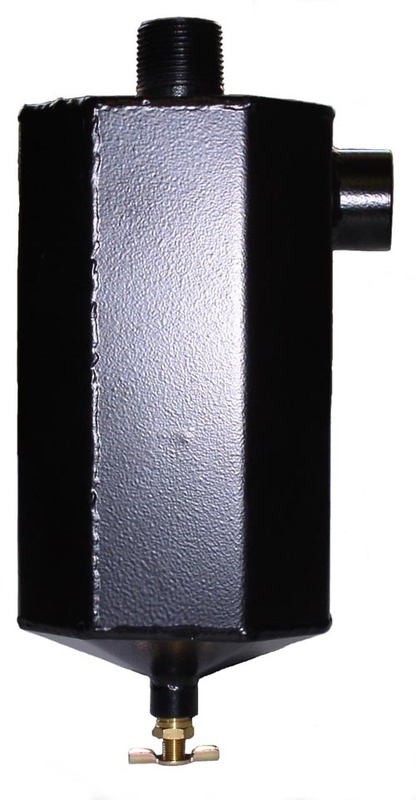 Conde Primary Shut Offs are available with either steel or aluminum necks. Simply cut a hole in tank, and weld in. Primary comes apart quickly for inspection with same precision machined top with O-ring as Secondary Trap. 4" ball with positive seat and 2" connection. Can also be bushed down. 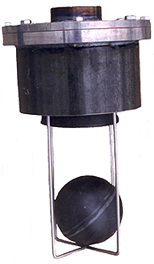 The Conde small plastic moisture trap is ideal for systems up to 40 CFM. Ideal for the Conde ProVAC 3 Pumps. Especially in higher CFM pumps, debris and liquid can become airborn and pass by the primary and secondary traps and can build up inside the pump causing premature failure or vane sticking. The Final Filter is designed to catch debris before it enters the pump. Made entirely of stainless steel and will therefore not add to the problem by rotting. 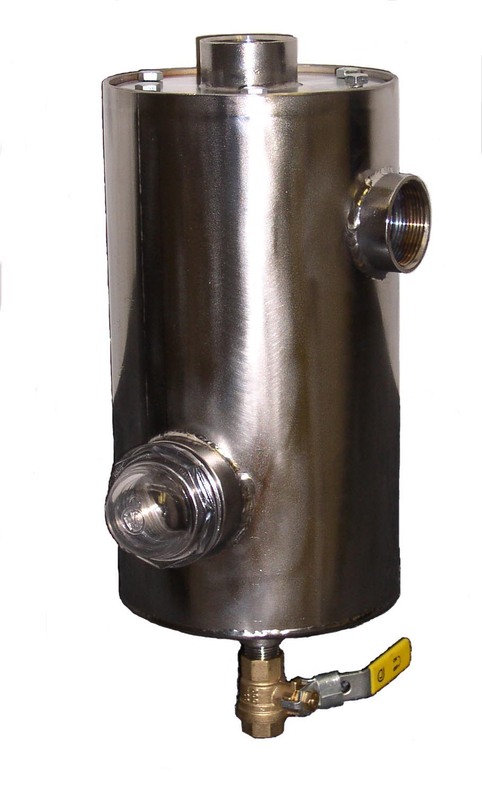 Filter element is easy to change and also made of stainless steel for durability. Get everything you need to protect your pump; Primary Vacuum Shut-Off, Secondary Moisture trap, Final Filter, Oil Catch Muffler and SAVE MONEY. LWPKG1, Protection package for Super 6, SDS 6, SDS 12, SDS Ultra up to 250 CFM. Economic Protection Package for the ProVac 3 and pumps to 40 CFM. LWPKG2, Protection Package for ProVac 3 up to 40 CFM. 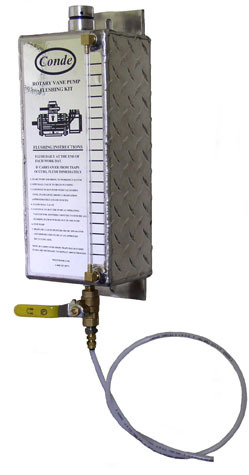 One of the best ways to protect your pump and prolong it’s life is to flush it with kerosene or diesel fuel regularly. The Conde Flush Kit makes this task easy. Made of durable aluminum, simply turn on your pump, and open the ball valve. Instructions are right on the side. Mount in any convenient location. Every vacuum system should have a relief valve installed somewhere on the vacuum line to the tank. 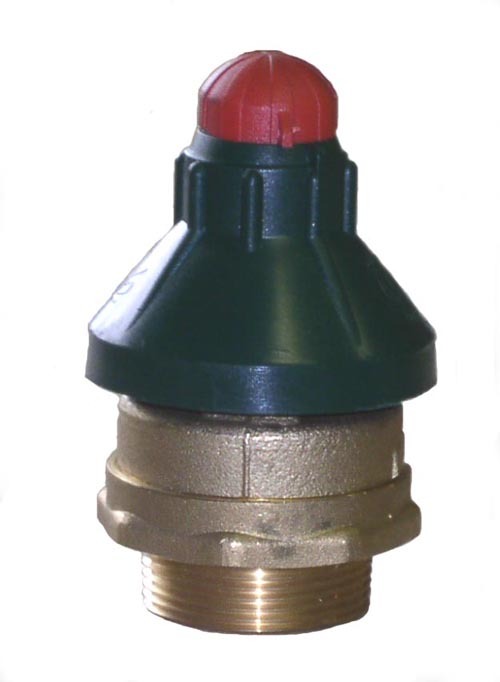 Relief valves are designed to let ambient air into the system so that vacuum levels do not go over the intended range. By controlling the maximum vacuum to your vacuum needs, you help prolong the life of your pump and system. 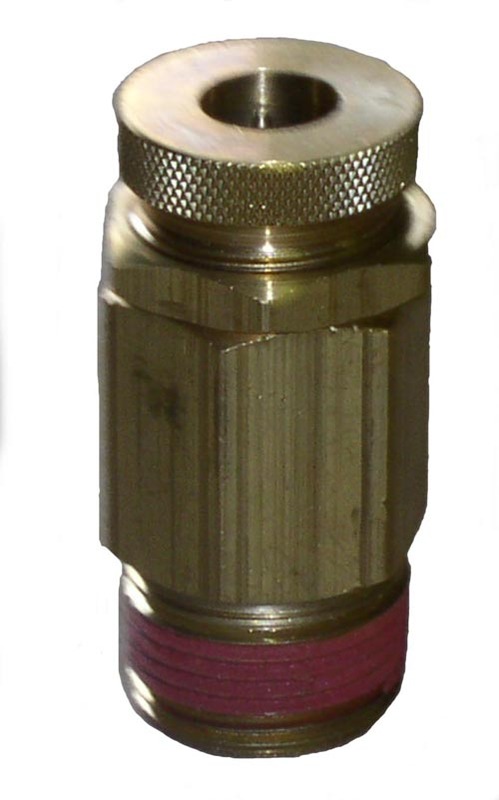 All Conde relief valves are completely adjustable. Always buy the relief valve made to match the air flow capabilites of your pump. 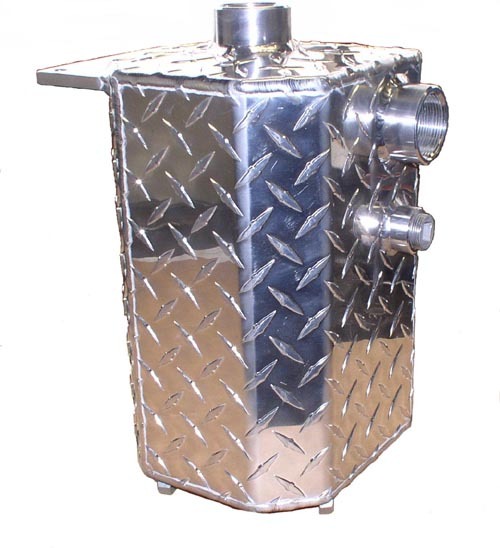 Conde Electric clutches are made to install on Conde tapered "under-the-hood" pumps. Clutches are available for older v- belt trucks and for newer serpentine belt models. Turn your vacuum only system into a pressure off-loading system with a Conde Remote Slide Valve. The slide valve can be mounted in a location that is convenient to get to. Comes with installation instrucions. Plastiflex hose is the industry standard. It is extremely flexible for ease of use and very durable. Quick connect fittings are aluminum. Wand Assembly is PVC with large ball valve shut off and quick connect fitting. Everything needed to repair your pump including: vanes, bearings, seals, shims, bearing coves, bearing cover screws and gaskets or 0-rings.